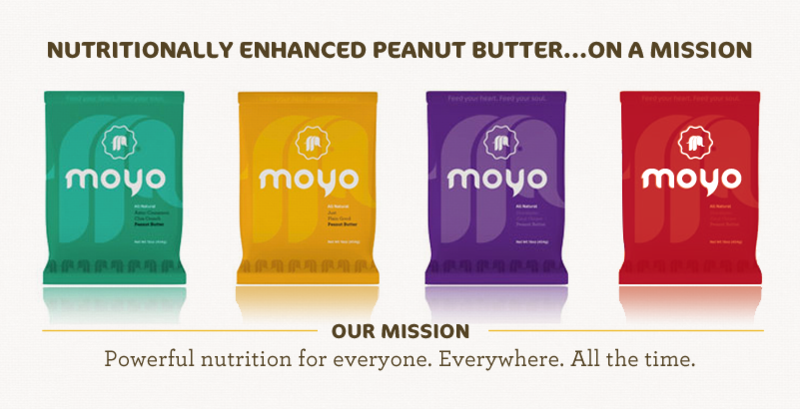 MOYO is all-natural, superfood-enhanced peanut butter that comes in four nummylicious flavors: Cinnamon Chia, Zingi Ginger, Chocolate Chia, and Just Plain Good! And since good food is meant to be shared, every time you buy an ounce of MOYO we donate an ounce of life-saving therapeutic peanut butter to a malnourished child! All Natural. Omega 3s. Superfood Enhanced. MOYO is nutritionally enhanced with whole-food ingredients to fuel your feats of greatness—at the office, in the airport, or on the playground. 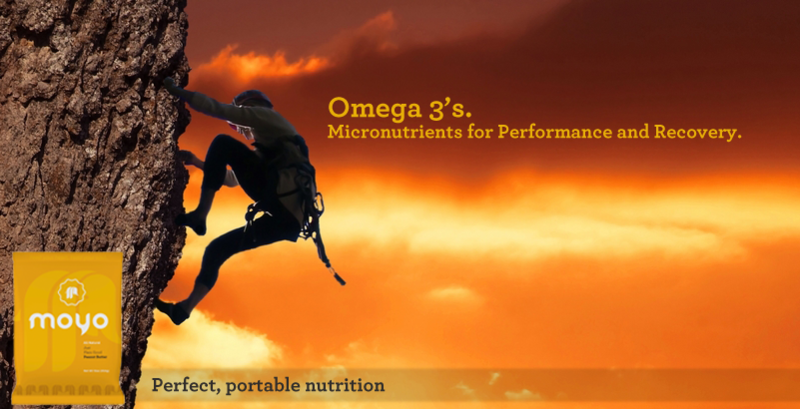 It’s perfect, portable nutrition for anyone, anywhere, any time. Used by Olympians and Professional Athletes. Developed by a team of elite athletes, sports physicians, and nutritionists, MOYO is the superfood alternative to sugary sport gels and bars. Make it your secret weapon for training and competition. 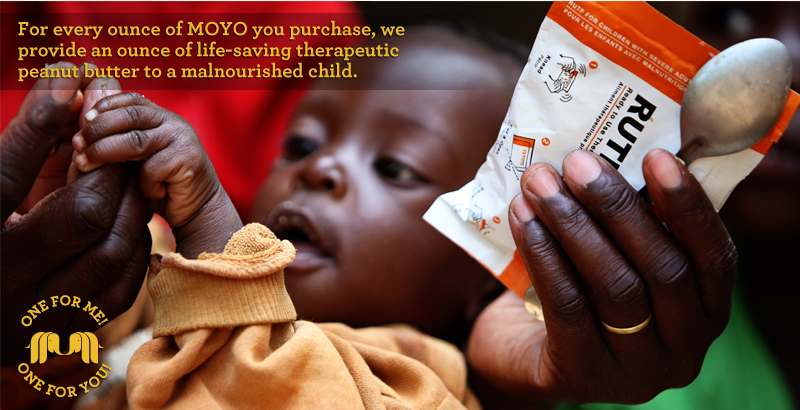 For every ounce of MOYO you buy, we donate an ounce of life-saving therapeutic peanut butter to a malnourished child. MOYO is good for your body, good for your soul, and good for the world.